Christian joined Hanna Brophy in 2001. He represents employers and insurance companies in the defense of workers’ compensation claims, Labor Code 132a discrimination claims, and serious & willful misconduct claims. 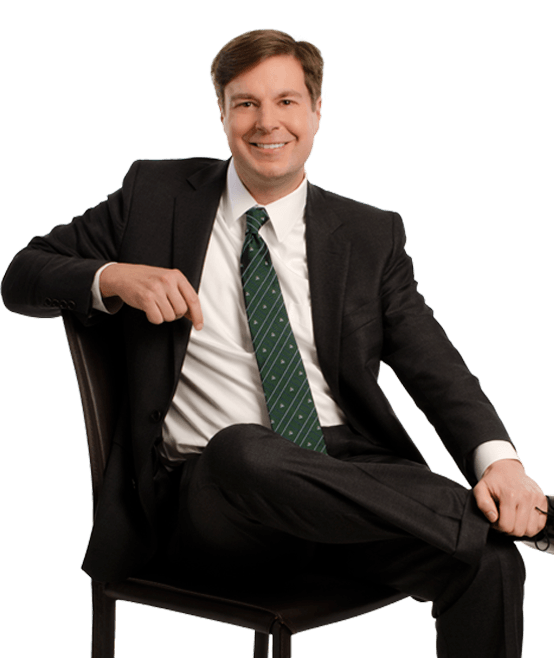 His experience involves all aspects of litigation, including trials, arbitrations, mediations, and appeals. Mr. Kerry successfully defended a landmark case involving safety-officers, which now saves California governmental entities millions of dollars each year. Christian attended college at California State University, Chico, where he earned a Bachelor of Arts degree in political science and was captain of the varsity lacrosse team. Following graduation from college, he earned an MBA with an emphasis in finance at the University of San Francisco. He received his law degree from the University of the Pacific, where he was a member of the Dean’s Honor Roll. On 1/30/2013, the Court of Appeals published a decision in the case of County of Alameda v. WCAB (Knittel) holding that Labor Code § 4850 benefits are subject to the 104-week cap set forth in Labor Code §4656(c)(2). This is now the only published case addressing the issue and is, therefore, citable and binding authority on all workers’ compensation judges and the WCAB. This is a significant victory for California public entities, won by Christian Kerry. Up to this point, the WCAB had allowed public safety officers to collect 104 weeks of TD benefits in addition to their full year of salary continuation benefits. Conservative estimates are that public entities statewide were spending about $25 million annually for officers who were collecting a third year of benefits. Now, thanks to the Knittel decision, governmental entities in California are saving millions of dollars each year.